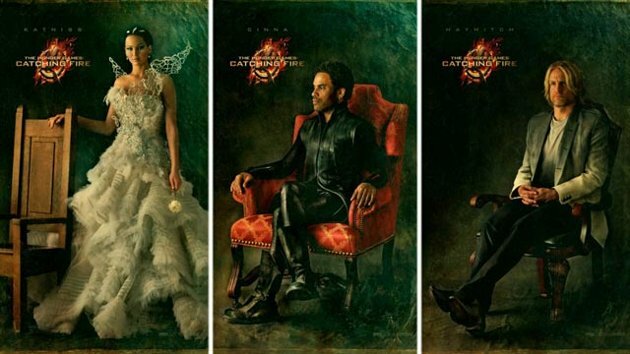 Lionsgate Films has released new photos to promote “The Hunger Games Catching Fire.” The Capitol Couture Portrait Series features the main actors in costumes designed by Trish Summerville. 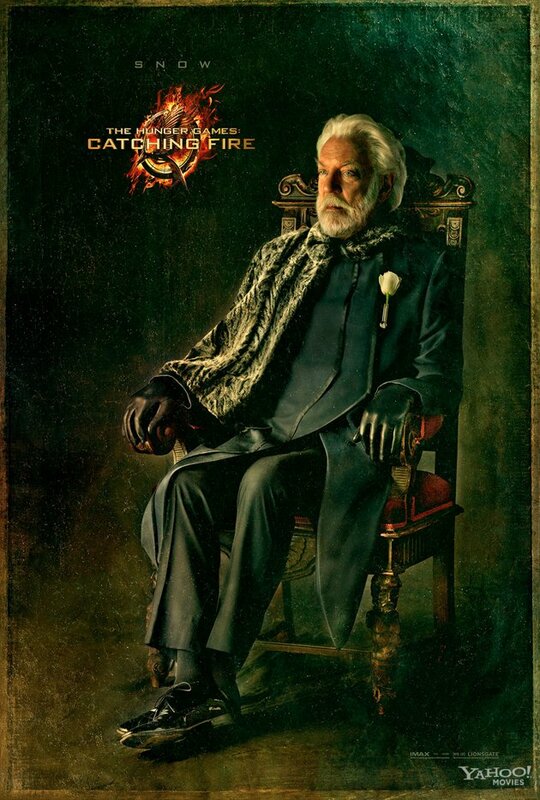 Based on Suzanne Collins’ best-selling series, The Hunger Games films take place in a not-too-distant future in which North American society has collapsed and been replaced by Panem, in which every year two teenagers from each of the country’s 12 districts are summoned to the corrupt Capitol to participate in the deadly Hunger Games, a spectacle televised throughout the land. 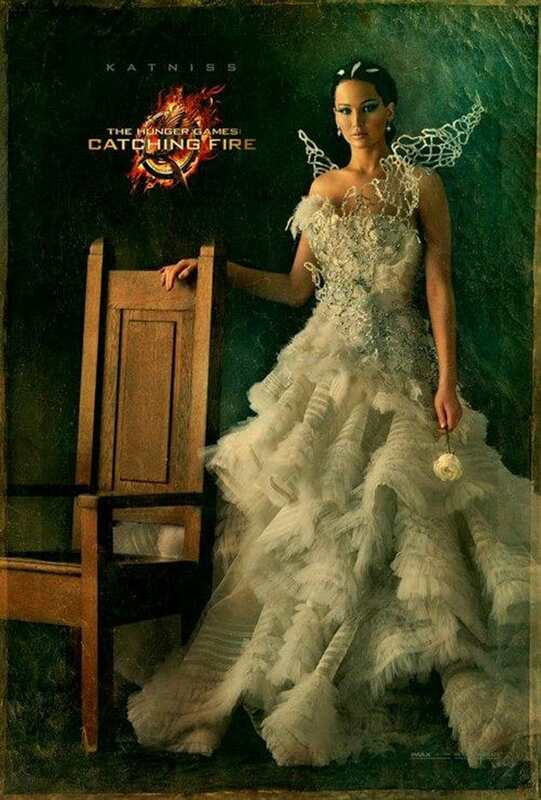 In the second film in the series, “Catching Fire,” Oscar winner Jennifer Lawrence will return as the heroine, Katniss. 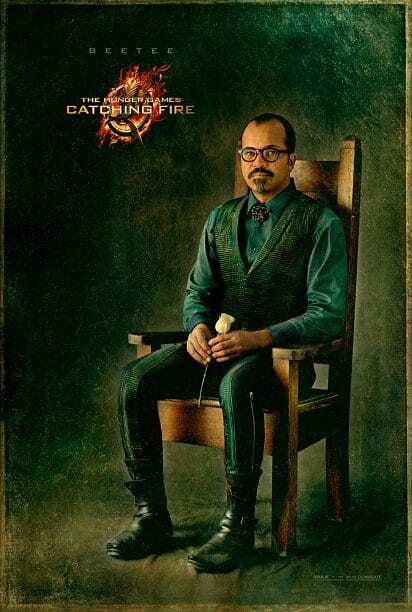 Her character and Peeta, played by Josh Hutcherson, travel on a victory tour for winning the first Hunger Games but are forced back into a special games called the Quarter Quell. The film is currently shooting in Hawaii. 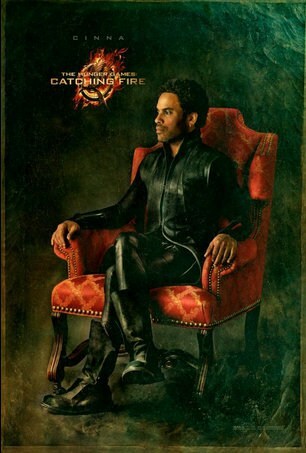 A new character, BeeTee, will be played by Jeffrey Wright. 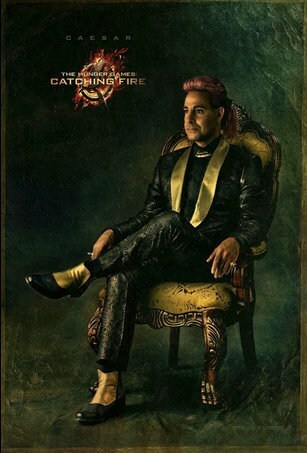 Stanley Tucci will make his return as Caesar Flickerman. 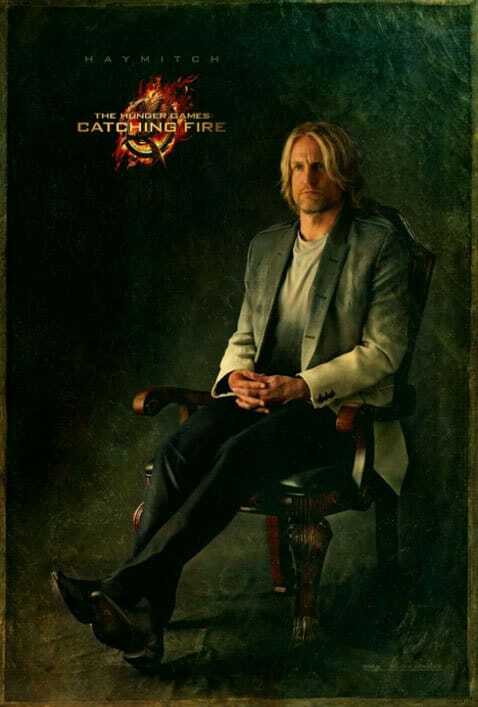 The film is set to debut on Nov. 22, 2013.